SM General Santos is welcoming the month of August with an awesome 3 Day Sale that will sweep you off your red high heels! Get ready to drop everything and troop down to SM on August 4, 5 & 6. 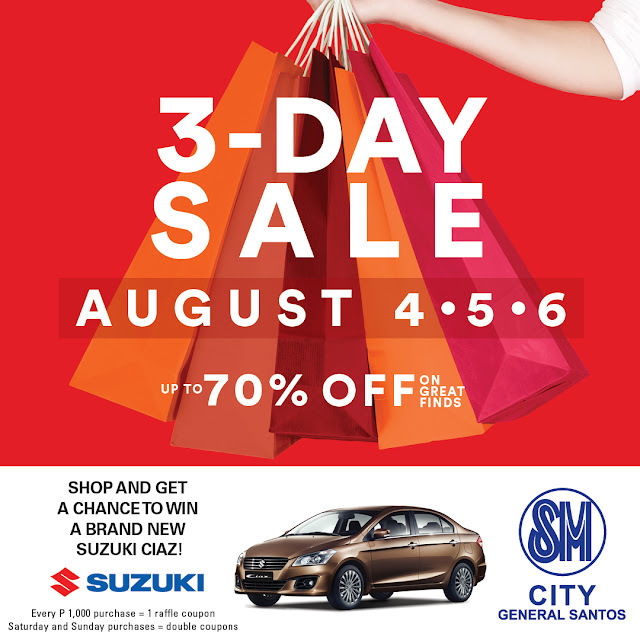 Enjoy up to 70% off on great finds and have a chance to win fabulous prizes, including a brand new Samsung TV and a sleek Suzuki Ciaz! Enjoy an extra 10 % off on your purchases with your SM Advantage Card (SMAC) up to 12 NN on August 5. 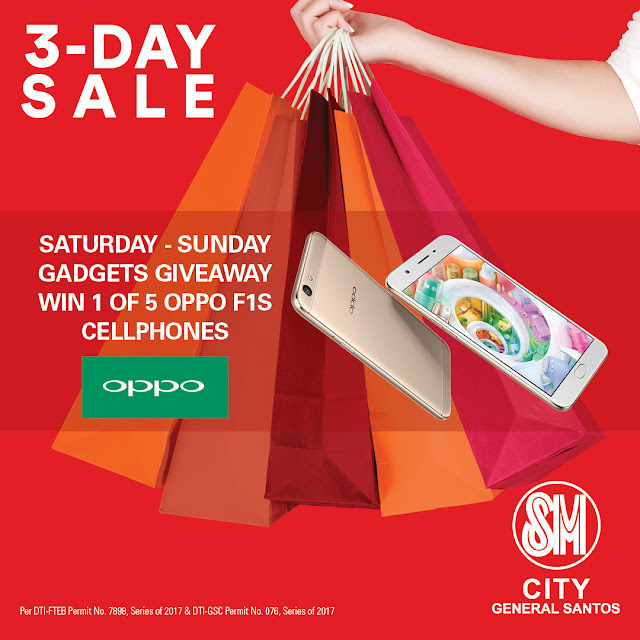 You also get a raffle entry for every P500 single-receipt on the day purchase for a chance to win 1 of the 5 OPPO F1S cell phones. 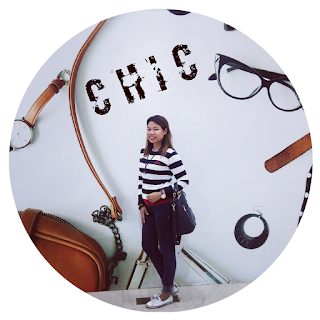 Don’t forget to take a selfie with your shopping bags, dearrie! Make August 6 extra special with your SMACard and enjoy an extra 10% discount when you shop from 5:00-7:00 pm or be among the first 30 shoppers to present P5000 single receipt on the day purchase from any tenant and get P1000 gift certificate for free! 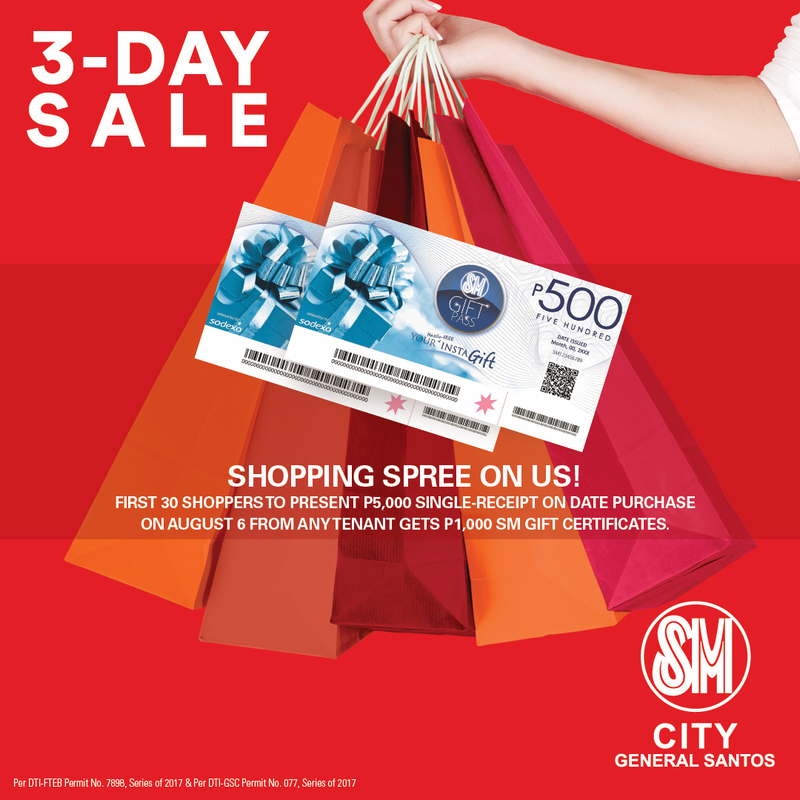 SM is also extending their business hours on August 4-6 from 10:00 in the morning to 10:00 in the evening to give you more time to enjoy shopping galore because at SM, they've got it all for you! Shopping, shopping, shopping! See posters and print ads for more details . 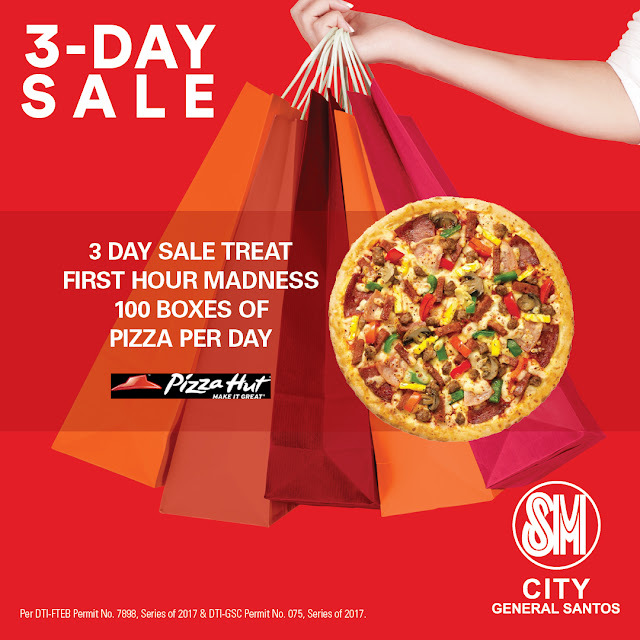 Follow SMGS at @smcitygensan or visit SM City General Santos (Official FB Account)for more details.